The Fourth Wales International Harp Festival took place on April 1- 7, 2018 at Galeri, Caernarfon and celebrated the 90th birthday of the legendary harpist, Dr. Osian Ellis CBE, and the enormous contribution that he made to music-making over a period of 70 years. Concerts, competitions, master-classes, lectures, fun classes for absolute beginners, harp exhibitions and much more was held as part of the festival. Harpists from all over the world came to Caernarfon to join in the celebrations, and make friends through music. 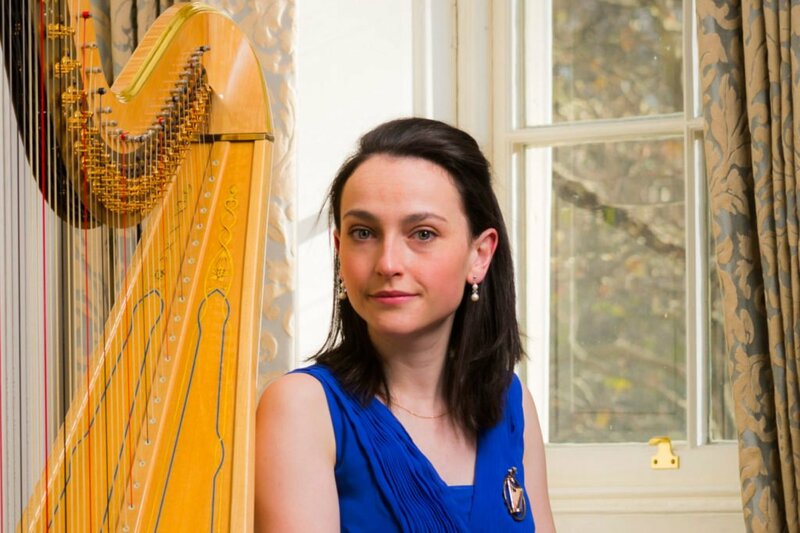 Originally from Carmarthen, Anne Denholm is one of Britain’s leading young harpists and is Official Harpist to HRH The Prince of Wales. 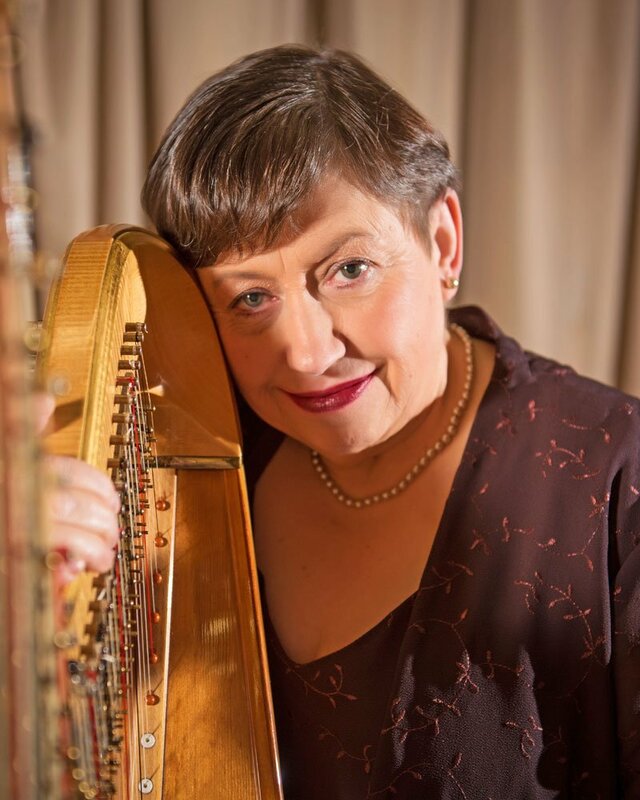 Anne received her Master’s degree from the Royal Academy of Music (RAM) in London with distinction, graduating with a Regency Award for notable achievement and as the first ever harpist to win the historic RAM Club Prize. 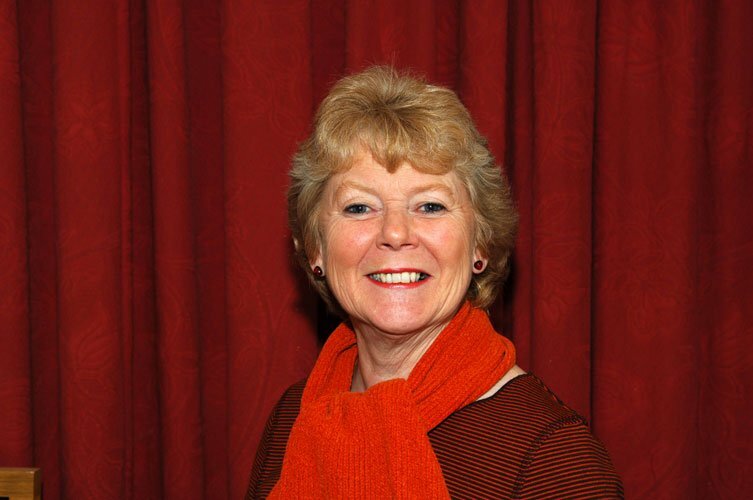 Anne gives regular solo and chamber recitals and freelances with orchestras and choirs across Britain. Since 2016 she has been Principal Harpist with Ensemble Cymru, a group touring chamber music across Wales. She is also a solo harpist with Live Music Now. Arfon Gwilym’s roots lie deep in Meirionnydd and he graduated in Welsh at the University of Wales, Aberystwyth. He had a varied career – as journalist, business person, translator, publisher, broadcaster, researcher and administrator. He campaigned for community issues and became General Secretary of the Welsh Language Society. 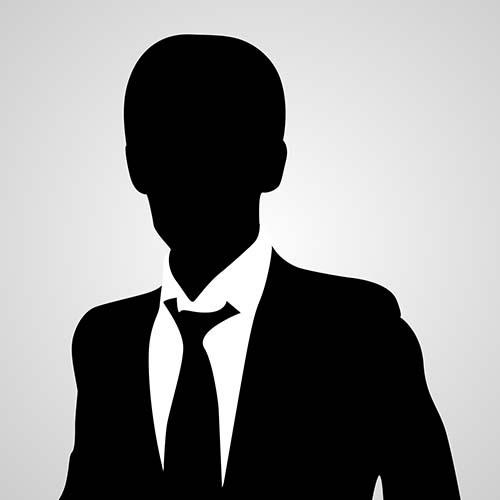 Now, he is Director of the Gwynn Music Publishing Company. Born to a family central to Welsh music and culture, Arfon was secretary of the Traditional Instruments Society and has written and edited several books on Welsh folk music. He is a folk singer, singer of plygain songs, cerdd dant and plays the violin. Fiddles, guitar, accordion, bagpipes and step dancing explode into life. This international award winning band from Wales are back on the road with their infectious rhythms and high energy routines. They come with accordion, harp, guitar, fiddles and Welsh bagpipes along with a virtuoso performance from a champion step dancer. 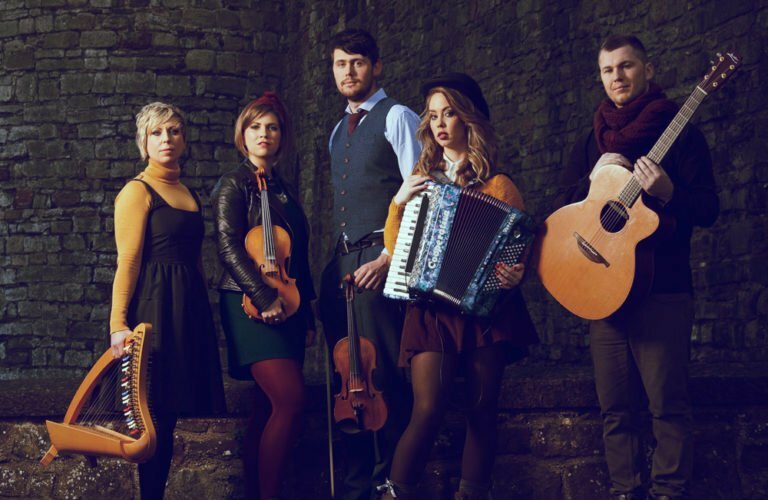 Calan have introduced a new generation of music fans to Welsh traditional music – in Wales and beyond including Borneo, Australia, USA and Europe. 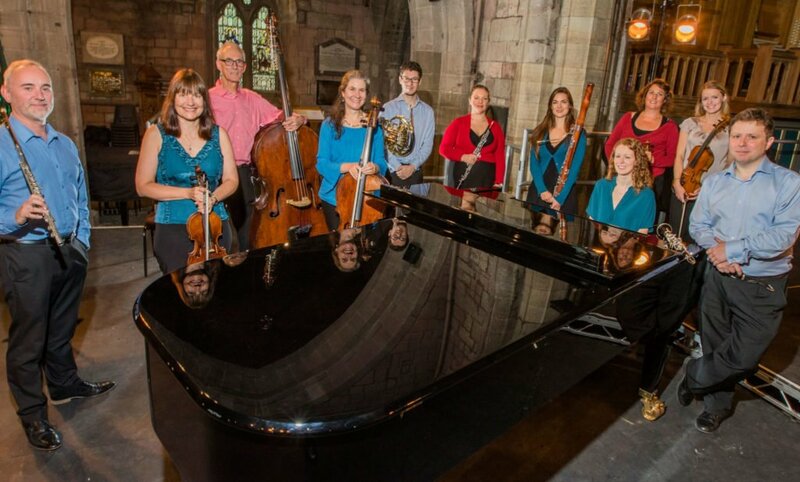 Ensemble Cymru, Resident Ensemble at Bangor University and Venue Cymru, Llandudno, is the leading chamber music performing group in Wales with core membership of 16 instrumentalists and singers. Established as a charity in 2002, its mission is to champion Wales’ heritage and contemporary chamber music culture alongside chamber music from across the world to audiences in Wales and internationally. Each year Ensemble Cymru reaches communities across Wales through its national touring network of nine partner venues. Its touring work is complemented by a programme of performances outside the concert hall reaching schools, schools for young people with special educational needs, hospitals, hospices and people in public places. 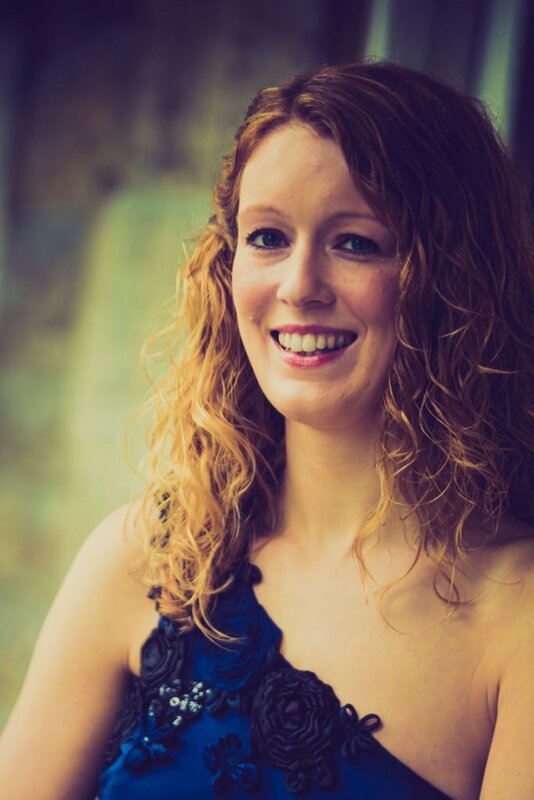 Glian Llwyd graduated with B.Mus at Bangor University and received a Masters degree in piano performance with high praise at Trinity College of Music, London. She has been successful in instrumental competitions at the Urdd National Eisteddfod and the National Eisteddfod, where she won the Blue Ribbon Competition on the piano. Glian also won the main Composer's Trophy at the Urdd National Eisteddfod. Since graduating, Glian has pursued a career as a solo pianist and accompanist, accompanying at the International Eisteddfod of Llangollen, the National Eisteddfod, Gregynog Young Musician Competition and at Bangor University. Glian Llwyd is a piano tutor at Bangor University, Canolfan Gerdd William Mathias and for the Denbighshire Music Co-operative. Gwenan Gibbard stands at the forefront of today’s thriving Welsh traditional music scene with her unique, contemporary arrangements of Welsh traditional music and songs. 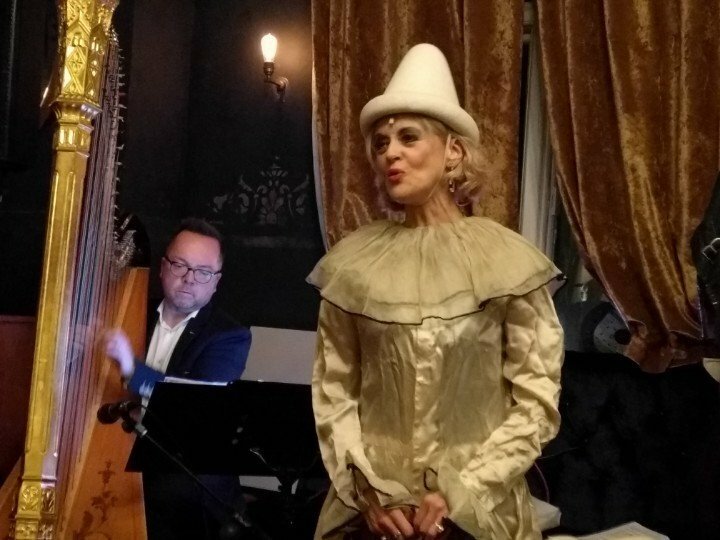 She also specialises in the unique art of ‘Cerdd Dant’, the ancient form of singing Welsh poetry to the accompaniment of the harp, and is one of the few people who perform this music to her own harp accompaniment. She has performed in Europe, North and South America, Hong Kong, and, most recently, Iceland. Her 4th album on the Sain label will be released later in 2018. 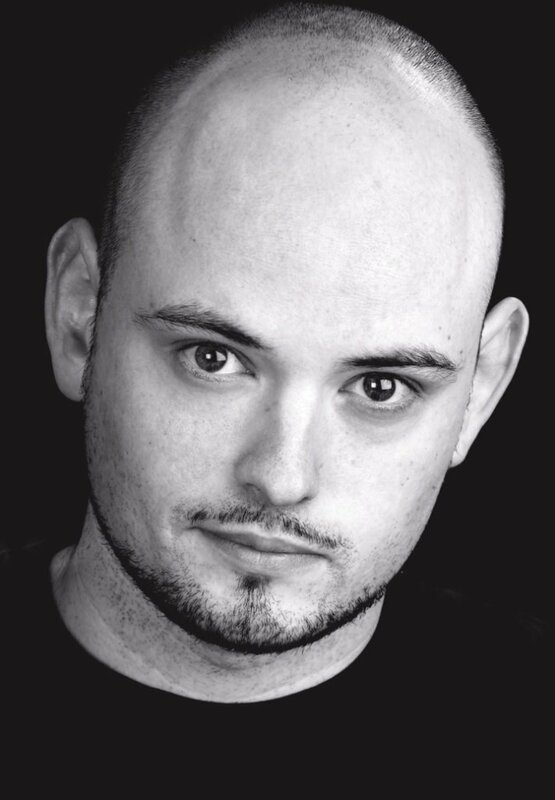 Huw is a trained operatic tenor with over 15 years' experience. Until recently, he was a full-time member of the chorus of Welsh National Opera, and before that, of Glyndebourne Festival Opera. 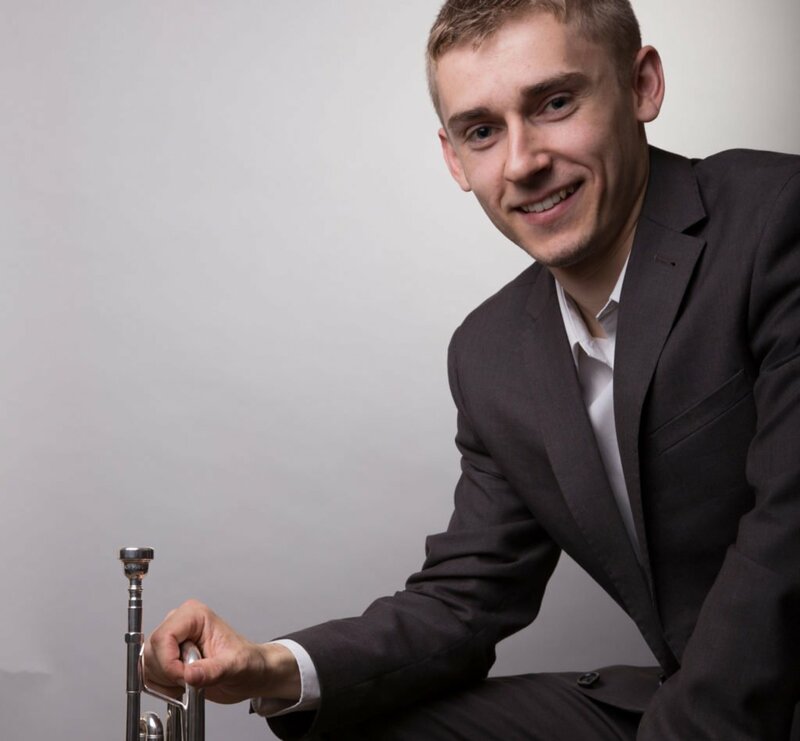 Huw performed as a soloist at many prestigious venues such as the Royal Albert Hall, London, Royal Opera House, Muscat, Oman and Wales Millennium Centre, Cardiff, and won many competitions and awards during his studies. He recently returned to North Wales with his family, to concentrate on teaching voice, having reached a point in his career where he felt the need to distance himself from the hectic schedule of a full-time performer with a touring company. 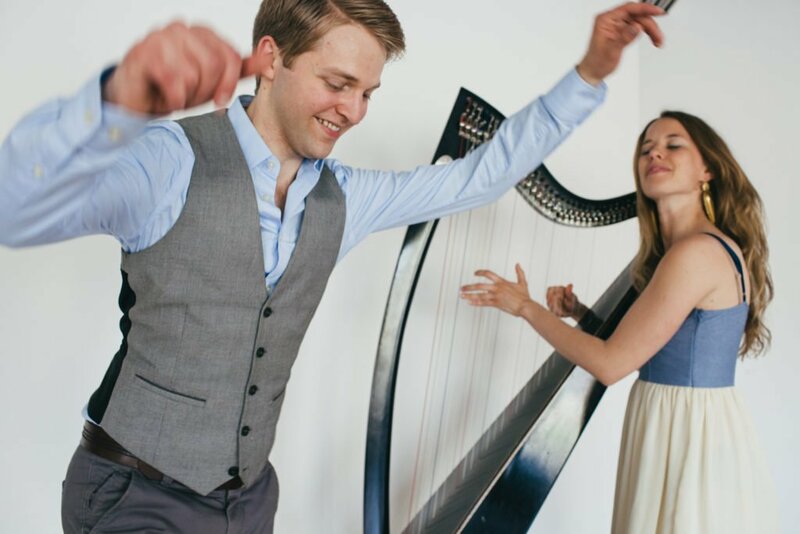 Michigan born percussive-dancer, Nic Gareiss and Scottish harpist Maeve Gilchrist met while teaching at the Shasta Fiddle Camp in Northern California. They continued their musical relationship with spontaneous collaborations at festivals and chance meetings and later toured together as part of Darol Anger's band, 'The Furies'. At the Celtic Connections Festival in Glasgow this year, Nic and Maeve made their debut performance as a duo to great acclaim and have been picking up steam with the show ever since. Sharing a deep respect for traditional music and culture while drawing on contemporary elements of music, dance, rhythm and improvisation, Nic and Maeve have emerged from the vibrant new acoustic scene as innovators in their fields. The percussion and drive of Nic's footwork combined with Maeve's melodic and improvisational sensibilities make for an explosive duet that delights both the ears and the eyes. A graduate of Bangor University, Mared completed a doctorate in performance on the harp and composition in 2014. In 2011, she won the Urdd National Eisteddfod’s Chief Composition medal for her work ‘Perlau yn y Glaw’ (lit. Pearls in the Rain) for solo harp, which is now performed regularly at different harp competitions. 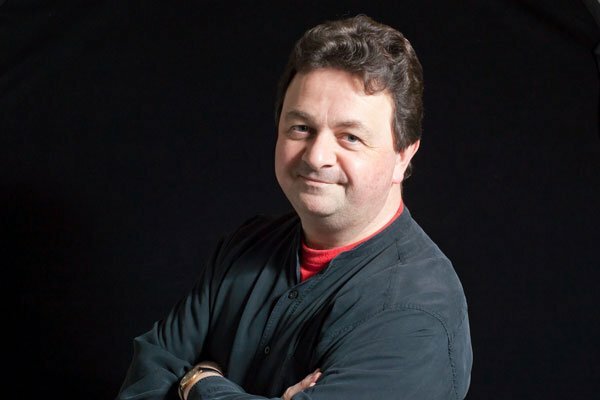 Mared has received a number of composition commissions, including works for Wales International Piano Festival, Colwyn Male Voice Choir, a work for the Bangor Music Festival premiered by the BBC National Orchestra of Wales, and most recently, a harp concerto for the Beaumaris Festival. 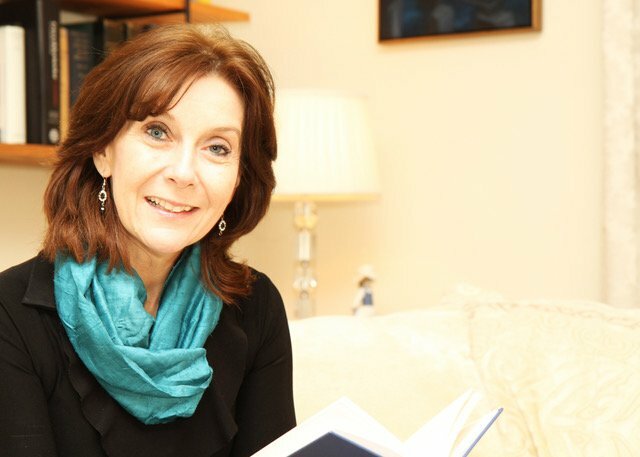 Mererid teaches in Yr Athrofa, University of Wales, Trinity Saint David. She has won the Chair and Crown for poetry at the National Eisteddfod and the national Prose Medal. 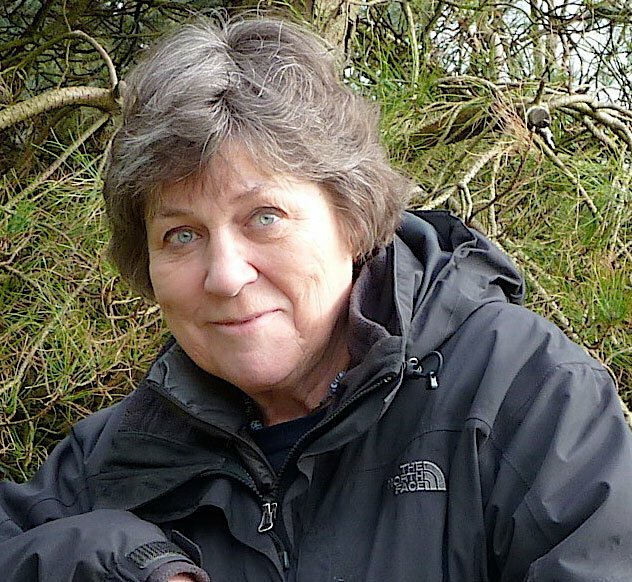 She has been Children Laureate for Wales and has won the Glyndwr prize for her contribution to literature in Wales. Her collection of poems ‘Nes Draw’ came first in the poetry section of the Welsh language Book of the Year awards in 2016. She has worked with musicians such as Karl Jenkins, Eric Jones and Gareth Glyn on compositions and greatly appreciates this opportunity to work with Mared Emlyn, Gwenan Gibard and Elinor Bennett. The Palestrina Choir was formed by Dr Vincent O’Brien in 1903. A performance of Palestrina’s Missa Papae Marcelli brought them to to the attention of patron Edward Martyn, who funded them to take up residence in St. Mary’s Pro-Cathedral, Dublin. The choir has travelled extensively throughout Europe and the USA, and in 2013 sang at the Vatican during a Papal Mass in 2013, and again during a return trip in 2016. 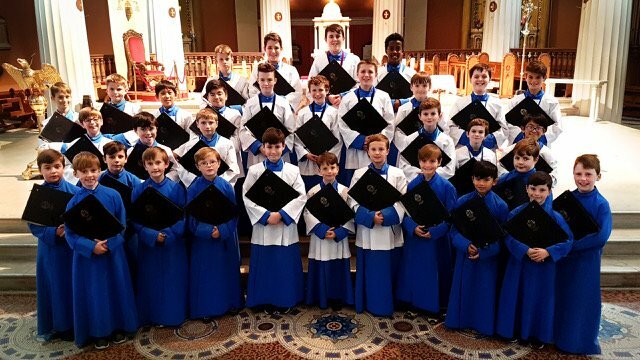 The choir has performed weekly under the direction of Dr Blanaid Murphy, with Solemn Latin Mass sung each Sunday and Vespers, Benediction and evening Mass sung by the boys of the choir on Fridays. 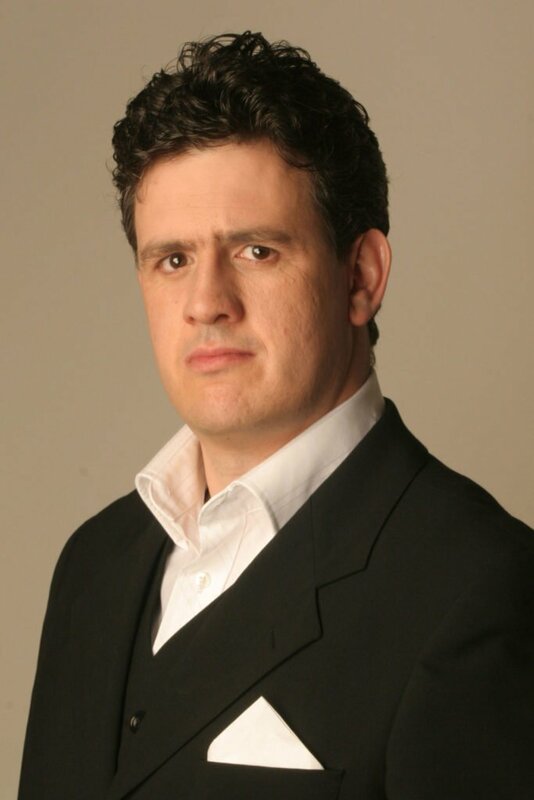 Welsh tenor Rhys Meirion has enjoyed national and international success in opera, recording and broadcasting. Concert highlights include a gala concert at the Royal Albert Hall with Bryn Terfel, his BBC Prom debut at the opening night of the BBC Proms (televised on BBC 2), Desert Island Discs Anniversary Concert at London’s Royal Festival Hall, a live BBC recording of Beethoven’s 9th Symphony conducted by Richard Hickox, Verdi’s Requiem at the Royal Albert Hall and Karl Jenkins' 70 Birthday Concert at The Carnegie Hall New York. The second series of "Deuawdau Rhys Meirion" (Rhys Meirion's Duets) aired on S4C in 2017. He also presents “Dewch am Dro” on BBC Radio Cymru. Siân is one of Wales’ leading contemporary female vocalists and a foremost innovator in the field of traditional music. She plays the Celtic harp and is an excellent pianist and composer. Her versatility as a performer has taken her to concert venues throughout the world. She has released nine albums - eclectic collections of both original and traditional songs, encompassing love and laughter, loss and spiritual quest. Siân is renowned for her instinctive ability to project deep emotion within her songs with unequalled sincerity and passion. Her more recent tours have taken her to China and Vietnam, Patagonia, Canada and Uzbekistan. Siân is an Honorary Fellow of the University of Bangor. Siân was born in the village of Deiniolen near Caernarfon, and first came to prominence on the Eisteddfod stage. She completed her music training at the Royal Northern College of Music, Manchester. 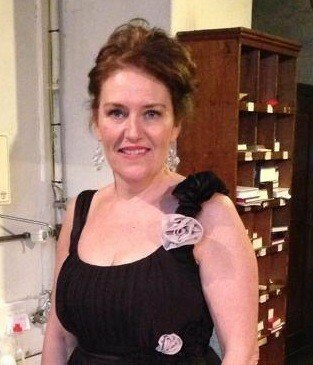 Siân performed with The D’oyly Carte Opera Company and Opera North where she performed a range of operatic roles. She now concentrates on her Oratorio and concert work. She also works as a voice tutor at the William Mathias Music Centre and as a Peripatetic tutor for Conwy Borough Council. At the 2017 National Eisteddfod, Sian was honoured by the Gorsedd of the Bards for outstanding contribution to music in Wales. Sioned Gwen Davies was born in Colwyn Bay. 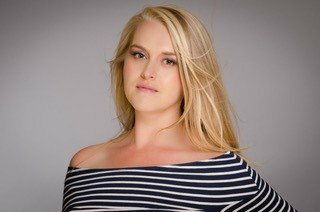 After studying at the Guildhall School of Music and Drama and the National Opera Studio in London, Sioned made her operatic début as Kate in Scottish Opera’s production of The Pirates of Penzance. To date she has worked for English National Opera, Glyndebourne, Longborough Festival Opera, Opera Valladolid and Opra Cymru. In 2017, Sioned represented Wales in the prestigious BBC Cardiff Singer of the World Competition and she currently performs with Scottish Opera. Career highlights include Henze’s ‘Voices’ at the Barbican Hall, the Alto Solo in Stravinsky’s ‘Les Noces’ in LSO St. Lukes, London, Handel’s ‘Messiah’ with the Lund Chamber Choir and Vaughan Williams’ Serenade to Music. Sioned Webb was brought up in Bala, a town in Meirionethshire and rich in folk culture. She grew up hearing and learning folk tunes at school and from her father. By the time she went to study with William Mathias at Bangor University, she had already won several prizes for highest examination marks throughout the UK with the piano and was ready to pursue a classical career with the instrument. She also realised, however, that she couldn’t deny the chilhood influences and she continued to research and embrace folk music. 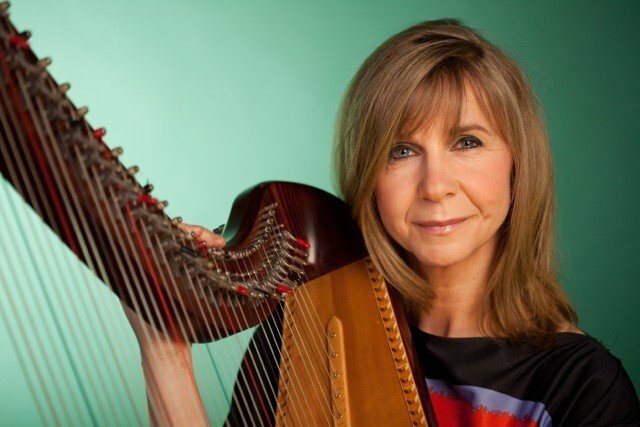 A national winner on the triple harp, an author and editor of many books of folk tune arrangements and Plygain carols, she has also performed with Sian James and Arfon Gwilym worldwide. 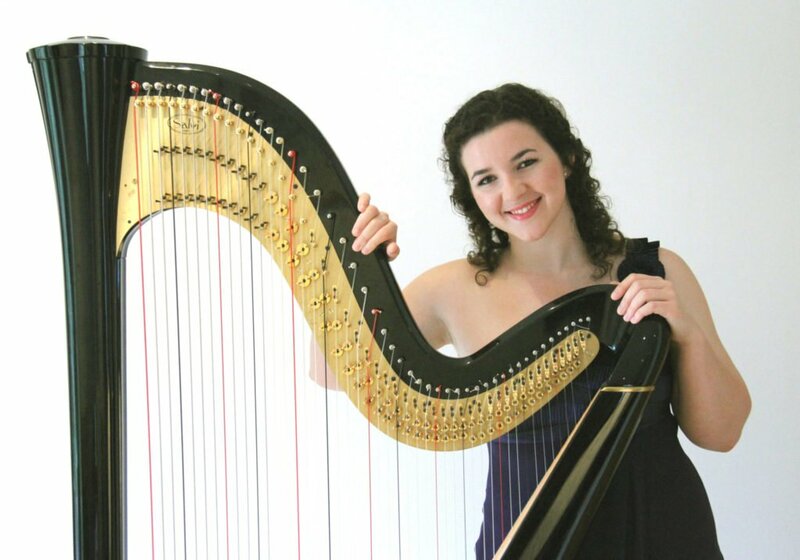 Sioned’s imaginative approach to the harp has earned her an enviable reputation as an international performer and creator of unique flair and individuality. In April 2018, after 28 distinguished years working with leading composers and conductors, she will relinquish her position as Principal Harp BBCSO. Renowned for commissioning new works, Sioned has performed hundreds of premieres and appeared extensively on radio and television, and has made numerous award-winning CDs. 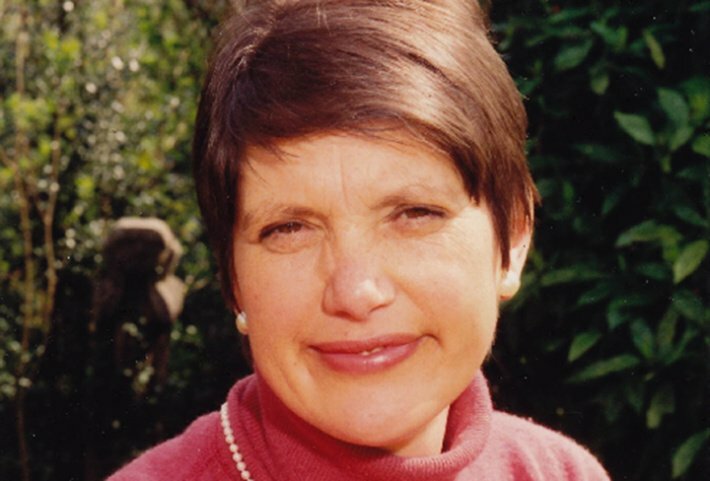 Sioned pioneered integrated harp courses in Britain; is a passionate teacher, researcher and scholar; was the first Welsh board member on the World Harp Congress; is President of the UK Harp Association, Emeritus Senior Fellow in Harp Studies at Trinity Laban, and an Honorary Research Fellow at the RAM. “If ever there was an appropriate time to say- ‘I’ll have what she’s drinking’- it would be after watching the mini tornado that is Lowri-Ann Richards perform! – A siren of Cabaret” Broadway Baby, Edinburgh Fringe 2014. As a London Cabaret award nominee in 2015, Lowri-Ann pocesses a stellar and extensive career in performing live. This ensures that the evening’s repertoire of material is exquisitly diverse and ranges from songs by David Bowie to Judy Garland. Kate Bush to the Beatles (she appeared in Give My Regards to Broadstreet alongside both Paul and Ringo very early on in her career) Bessie Smith to Visage (L-A toured and sang with Steve Strange’s Visage in the early New Romantic 80’s and more recently in 2015/16). Combine this with the spectacular playing of internationally renowned harpist Dylan Cernyw, you have a stellar and hugely entertaining act. 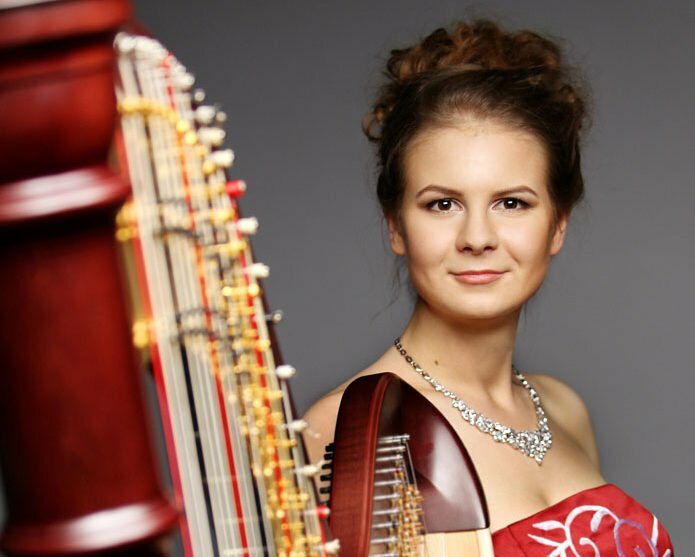 Valeria Voshchennikova is a talented Russian harpist with a wide range of classic repertoire, a soloist of Bolshoi theatre orchestra and a Principal Harpist in Moscow Symphony orchestra ‘Russian Philarmonic’. Studying with Milda Agazarian in Gnessin’s School of Music and Russian Academy of Music, she became a prize winner of many All-Russian and International competitions, including USA International Harp Competition and III Wales International Harp Festival.The young harpist is an active performer on different concert stages in Russia and abroad. She gave a solo recital in HarpMasters Festspiele (Münchenbuchsee, Switzerland), was featured in Camac Harp Festival (Nancy, France). Blánaid Murphy is one of Ireland’s foremost choral directors and has directed the Palestrina Choir since 2002. She was Organ Scholar at Cambridge University and obtained a Master’s Degree at the Musikhochschule in Stuttgart. She has vast experience as choral director, conductor, adjudicator, consultant and educator. She is director of several choirs including the RTE Children’s Choir, Dublin Bach Singers, and Carlow Choral Society, and lectures on choral conducting at the Royal Irish Academy of Music. Her many recordings include the record-breaking ‘Faith of Our Fathers’ CD and six CDs with the Palestrina Choir. 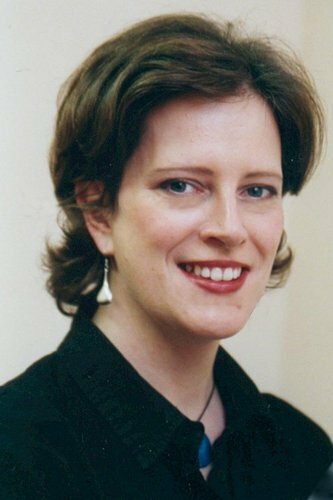 Blánaid is chairperson of the RSCM Ireland (Royal School of Church Music) and she is Director of the Pro-Cathedral Concert Series. Cai is 17 years of age and is currently completing his A levels at Ysgol Tryfan, Bangor. Cai has been performing folk songs since an early age and is grateful to Mair Carrington Roberts, Arfon Gwilym am Sioned Webb for promoting his interest. “I love performing folk songs as it enables me to ‘speak’ directly with an audience as well as an opportunity to express myself as a person”. 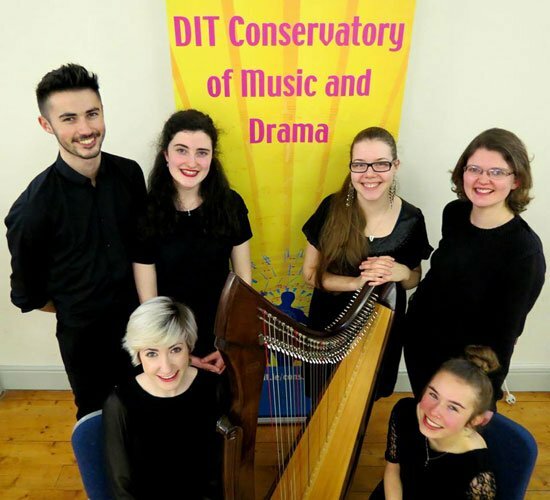 The DIT Harp Ensemble is one of the most active ensembles performing classical, Irish and contemporary repertoire under the direction of Denise Kelly McDonnell. They had an incredible year in 2016, travelling to Scotland to play a lunchtime concert at the Edinburgh International Harp Festival, performing for HRH The Prince of Wales in Hillsborough Castle, and playing in the RDS Rising Stars Concert. They also took part in many events around Dublin, performing on Culture Night and in the RTÉ Reflecting the Rising events. Geraint Lewis was born in Cardiff in 1958 and read Music at St.John's College, Cambridge where he was a pupil of the legendary George Guest. He worked for Bangor University and Nimbus Records, was Director of the North Wales International Music Festival and Chairman of the Arts Council of Wales Music Board. He wrote 'Afallon' for WNO to sing when The Queen opened the National Assembly for Wales in 1999 and the opera 'Culhwch ac Olwen' for the 2000 Cricieth Festival. He writes regularly for Gramophone magazine and in January was appointed Artistic Director of the Lower Machen Festival. An icon of the harp today, Isabelle Moretti is feted across the world. During the 2017-2018 season, she has given the world premiere of ‘Danse Libre’, Bruno Mantovani’s Concerto for Harp, with the Chamber Orchestra of Paris. Appearances also include at the Moscow December Nights festival, at the Amsterdam Concertgebouw, and with the Orchestre de Chambre de Lausanne. Isabelle Moretti is Professor of Harp at the Paris Conservatoire (CNSMDP). She has been Visiting Professor at London’s Royal Academy of Music since 2008. She is is an Officer of the French National Order of Merit, and of the Order of Arts and Letters. Winners of the three scholarships of £500: Silvia Capé (Italy), Dasha Rumiantseva (Russia), & Audrey Zhang (USA). Professor of Harp at the Russian Music Academy and the Moscow Gnessin`s Special Musical School (Сollege). Eminent Culture Worker of Russia. The Founder and President of the Association of Russian Harp Teachers International and the Founder and the Artistic Director of annual Moscow International Harp Festival. Member of juries of numerous national and international competitions, and many of her students have won prizes at prestigious international competitions. Ms. Agazarian was a Honorable Guest of the VI USAIHC in Bloomington and became the Professor-in Residence of the International Harp Academy “Harp Masters” in Switzerland. 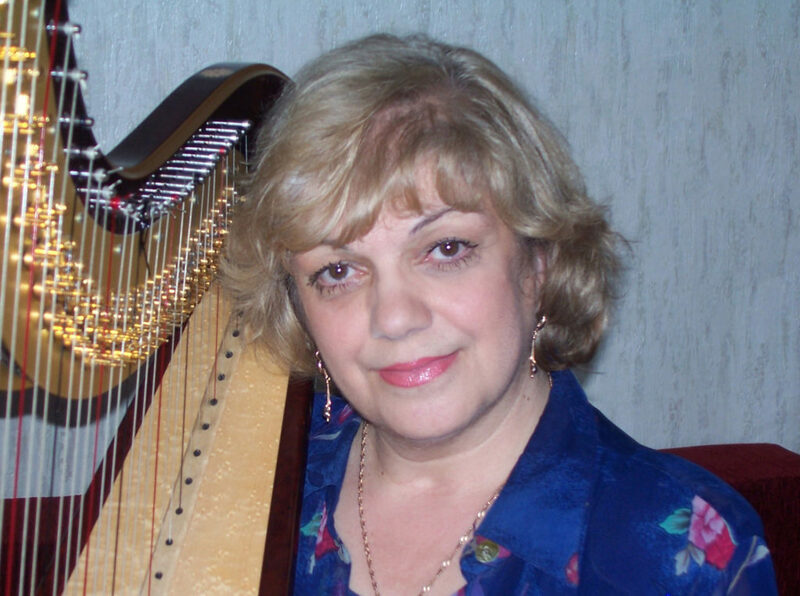 She is a Visiting Professor of the Royal Academy of Music, a Member of the Board of Directors of World Harp Congress, and the Founder and Artistic Director of The Ksenia Erdely International Harp Competition in Russia. 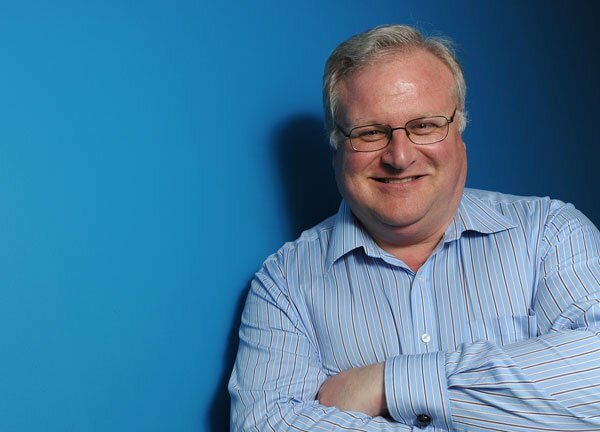 Nick Capaldi has been Chief Executive of the Arts Council of Wales since September 2008. Prior to his appointment, he was Executive Director of Arts Council England South West, and Chief Executive of South West Arts. As Chair of Arts 2000 he led a national organisation commissioning projects across England designed to celebrate the role of the artist. 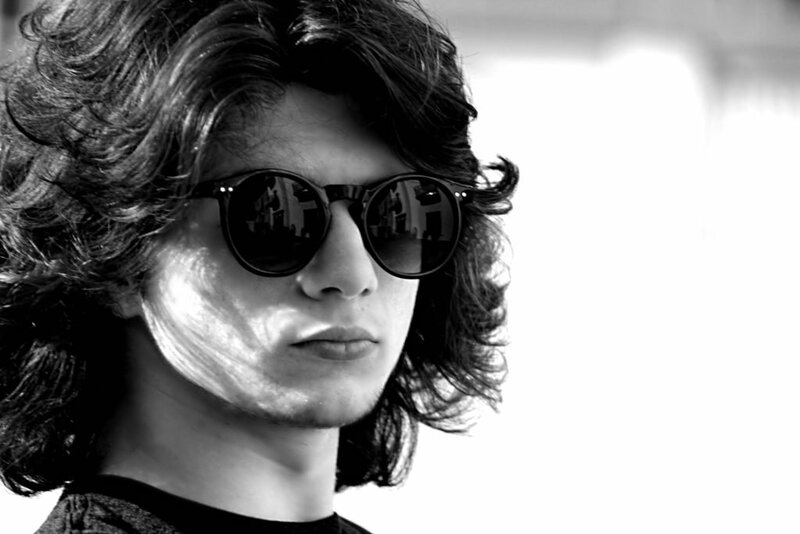 A graduate of Manchester’s Chetham’s Music School, the Royal College of Music and City University in London, Nick’s career in the arts started as a professional. He holds diplomas in musical performance from the Royal College of Music (DipRCM, ARCM) and the Royal Academy of Music (LRAM). Nick was awarded an Honorary Doctorate of Arts by City University London in 2016. Karen Vaughan studied with Maria Korchinska after graduating from the Royal Academy of Music. She played for Scottish Opera and the Scottish Chamber Orchestra before becoming Principal Harp of the Scottish National Orchestra. On her return to London she was appointed Co-principal to Osian Ellis in the London Symphony Orchestra, retiring in 2015 after thirty years. 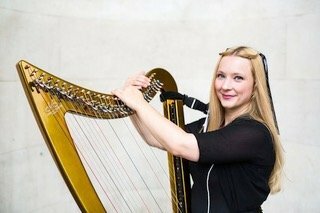 Karen taught at The Purcell School and Royal Scottish Academy of Music & Drama before taking up her current position as Head of Harp at the RAM. She has given masterclasses worldwide and coached youth orchestras in the UK, Spain and Japan. Associate Artistic Director of the World Harp Congress she looks forward to the first congress in the UK, in Cardiff 2020. Denise Kelly is Lecturer in Harp at the DIT Conservatory of Music and Drama, Dublin. A graduate of Trinity College, Dublin and DIT Conservatory, her harp teachers include Maria Korchinska, Sidonie Goossens (Guildhall School of Music, London) and Francette Bartholomée (Conservatoire Royal, Brussels). Denise has taught in both the Belfast and Cork Schools of Music, and the Royal Irish Academy of Music, Dublin, and has coached the Irish Youth Orchestras. A composer and arranger, Denise has worked as a chamber musician and accompanist. Denise has performed and recorded with The Ulster Orchestra, RTÉ Concert and National Symphony Orchestras of Ireland, both as soloist and as Principal Harpist. Rhian Samuel was educated in Britain and the United States. She completed a PhD at Washington University, St Louis, and thereafter taught Theory and Composition at the St Louis Conservatory of Music before returning to the UK in 1984, subsequently teaching at Reading University, City University, London, and Magdalen College Oxford. Her large-scale works include Elegy-Symphony (1981, St Louis SO); Tirluniau/Landscapes (2000, BBC Proms, BBCNOW), and Clytemnestra (BBC commission). She has written a number of works for solo harp, commissioned by Elinor Bennett and by the Royal Academy of Music, London. She co-edited the New Grove Dictionary of Women Composers. She received an Hon. Doctorate of Music from the University of Wales in 2016. 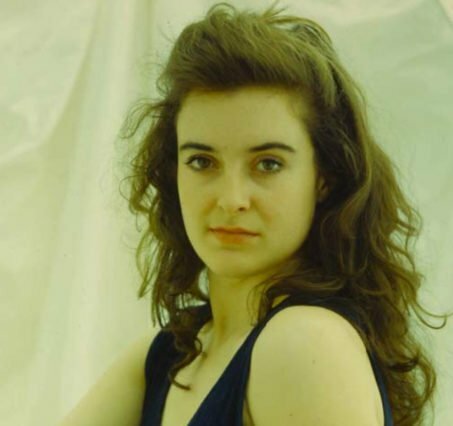 Clíona Doris has extensive experience as solo harpist and chamber musician and has performed throughout Ireland, Britain, Europe and the United States. Her broadcasts include performances on BBC Radio 3, Radio Ulster, RTÉ LyricFM, National Public Radio USA, ClassicFM TV, UTV, BBC Television and RTÉ Television and as soloist at the BBC Proms in the Park from Belfast broadcast as part of the BBC Last Night of the Proms. An active exponent of contemporary music, Clíona has premiered works by many composers. She has released two solo albums, and a recording of Handel’s Harp Concerto with the RTÉ Concert Orchestra. Clíona is a graduate of Queen’s University, Belfast and is Doctor of Music from Indiana University, Bloomington, USA. She is now Head of the DIT Conservatory, Dublin. 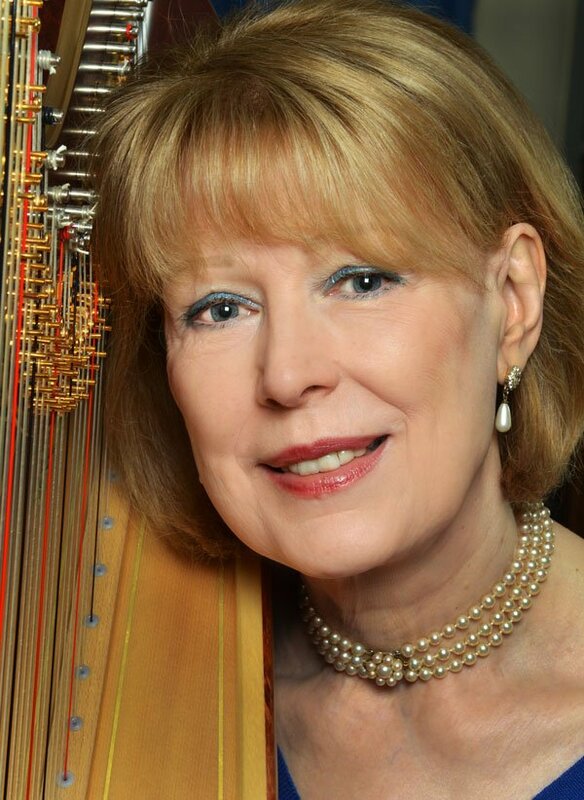 Carol McClure, BA, MCM, Founder-Director of The Harp School, Inc. and ABRSM USA National Summer Harp Academy, harp professor (University of Louisville, Union University) and pedagogy specialist, solo, chamber and orchestral harpist, composer, arranger, editor and music publisher, studied with Marcel Grandjany and Mildred Dilling. A long-tenured Nashville recording session musician, Carol’s discography includes 20 solo CDs for US and UK labels. 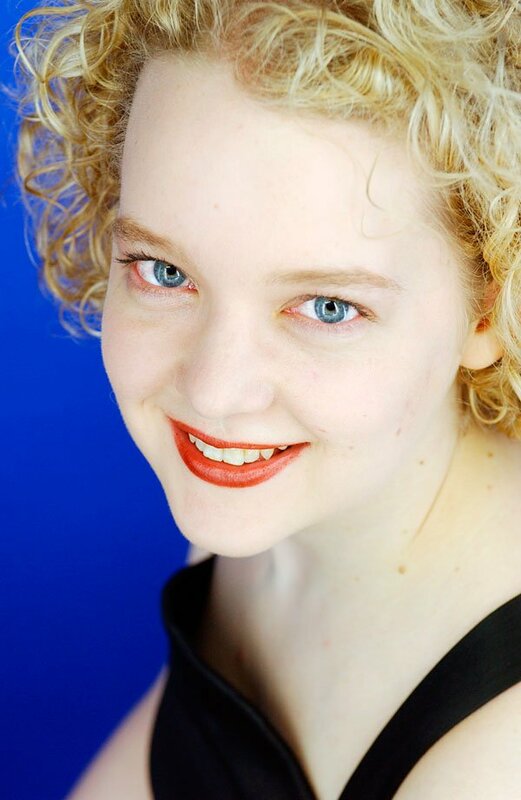 Author of The Angel’s Harp, Two by Two and Viva Voce curricula for developing musicians, she trains teachers and teaches students that include National Youth Orchestra USA harpists, national and international competition winners, scholarship recipients at prestigious conservatories, and students with special learning challenges. Rhiannon Mathias studied music at Surrey University (B. Mus), St. John’s College, Cambridge (M. Phil) and Reading University (PhD), and has experience as a public speaker and broadcaster. 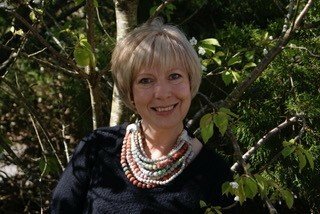 She is the author of a book about the music of Elisabeth Lutyens, Elizabeth Maconchy and Grace Williams, lectures at Bangor University on twentieth-century women composers, and also directed the First International Conference on Women’s Work in Music last year at the University. 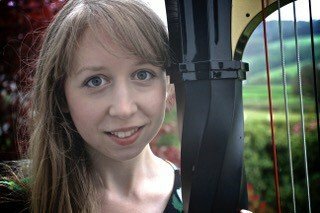 Rhiannon performs in a flute and harp due with Elinor Bennett and is also the principal flute tutor at the Canolfan Gerdd William Mathias. 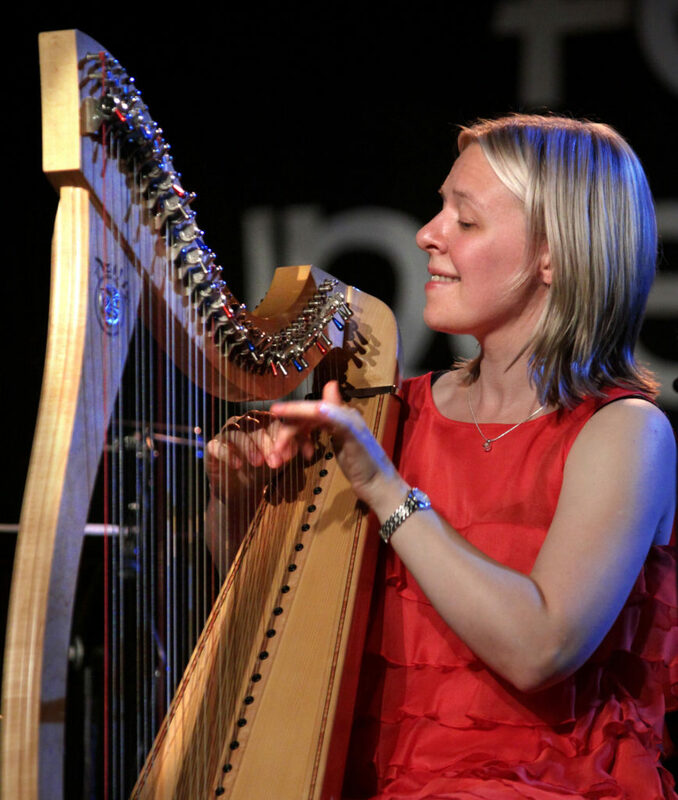 Meinir Heulyn is one of Wales’ most versatile harpists at the forefront of the Welsh harp scene. Having graduated from University College Cardiff she studied at the Conservatorio di Musica, Genova. She enjoyed 30 years as Principal Harpist for the Orchestra of Welsh National Opera performing internationally and recording extensively with world renowned artists. She is a highly regarded harp teacher at the Royal Welsh College of Music and Drama. Meinir is a prolific arranger and in 1991 Alaw Music Publishing. 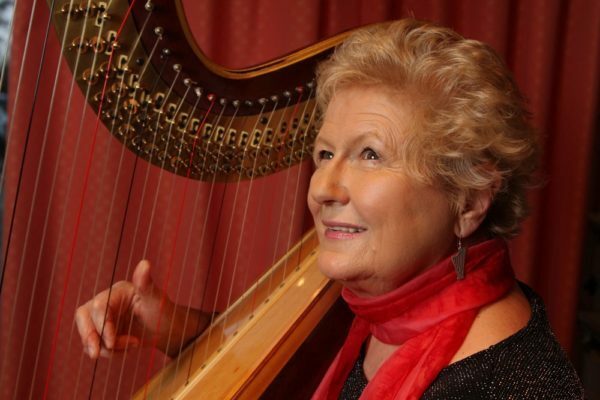 She has published over 50 volumes for harp which include arrangements of Welsh traditional music. 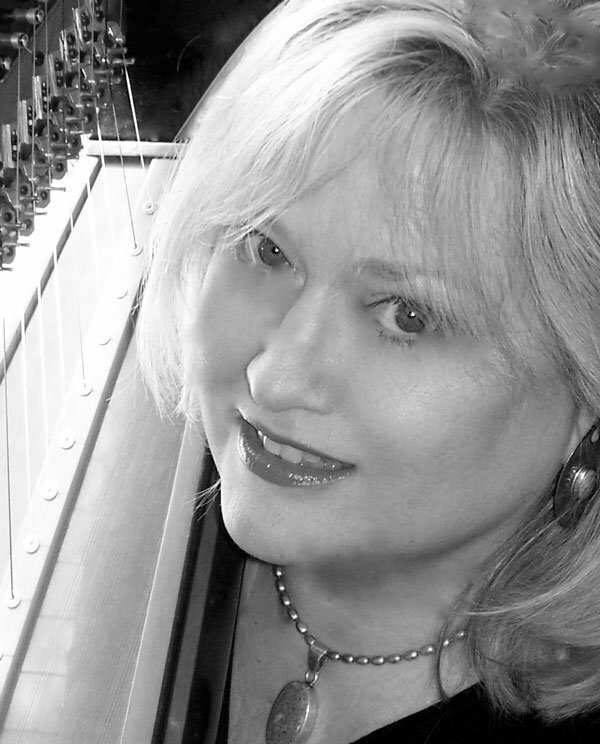 Judith Utley began her harp study at age 12 in South Dakota, USA. 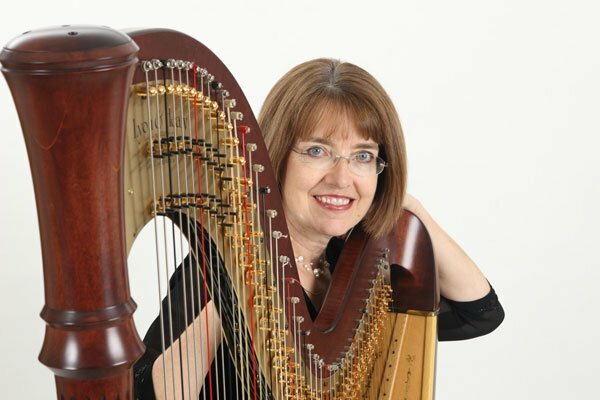 She earned her Bachelor of Music degree in Harp Performance from the University of Northern Colorado, under the tutelage of Suzann Davids, and her Master of Music degree from The Cleveland Institute of Music with Alice Chalifoux. She also pursued post-graduate study and master classes with Susann McDonald. While travelling with a touring ensemble, Judith met her husband, Paul, a career missionary, in Manila, Philippines. After marrying, they were assigned to Bangkok, Thailand in 1983. Judith was principal harpist with the Bangkok Symphony Orchestra for over 20 years, and she has been closely associated with Tamnak Prathom Harp Centre since its inception in 2002. Currently living in Chiangmai, Judith teaches in the College of Music at Payap University. 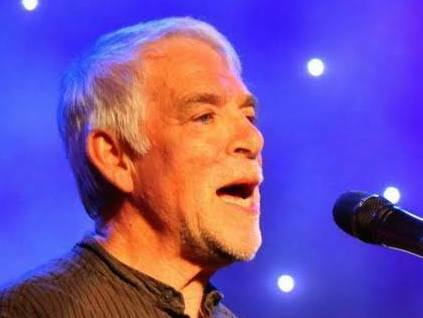 Stephen Rees is a musician who has been deeply involved in the traditional music of Wales for many years. He was a member of the Welsh folk groups Ar Log and Crasdant, with whom he recorded and performed throughout North and South America, Europe and the UK. A founder member of the folk music organisations Clera (1996) and trac (1997), he has taught traditional music workshops throughout Wales. Between 2006 and 2011, he was joint musical director of Y Glerorfa (the Welsh Folk Orchestra). He is a music lecturer at Bangor University. 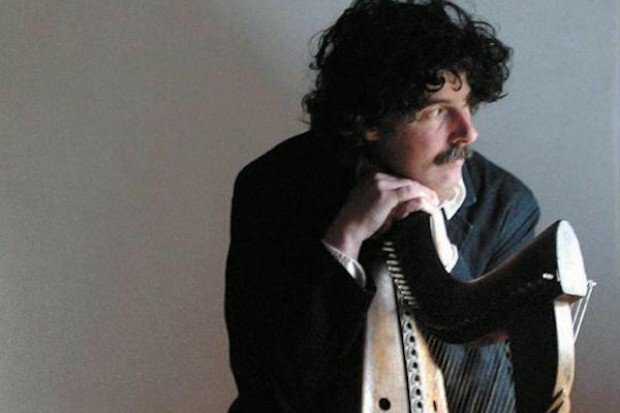 Paul Dooley is one of the leading exponents of the Irish harp in its historical form and style – using a metal-strung harp, playing with the fingernails and damping unwanted string resonance with the fingertips. His repertoire consists primarily of traditional Irish dance music, which for the most part has been learned from traditional players of other instruments. Paul has also spent recent decades working on the Robert ap Huw manuscript, the oldest collection of harp music in existence. 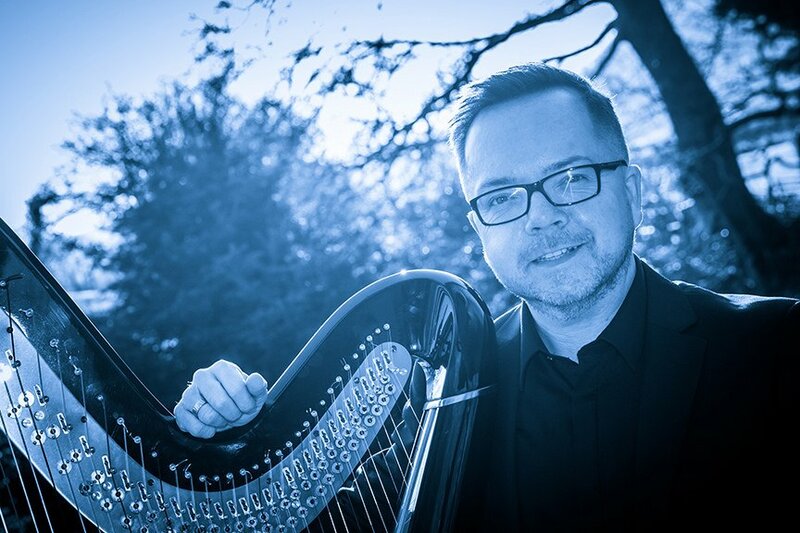 He completed his PhD studies at the University of Limerick in 2017 and the title of his thesis is ‘Harp Tuning Practice in Medieval Ireland and Wales’. Ann was born in mid Wales and was inspired from an early age by her close neighbours Dafydd Roberts the blind harper and Nansi Richards who gave her the first harp lesson. Ann attended a Welsh school in London where she had harp lessons from Anne Ross and Gwendolen Mason. She then studied at the Royal Academy of Music, London with Professor Osian Ellis. 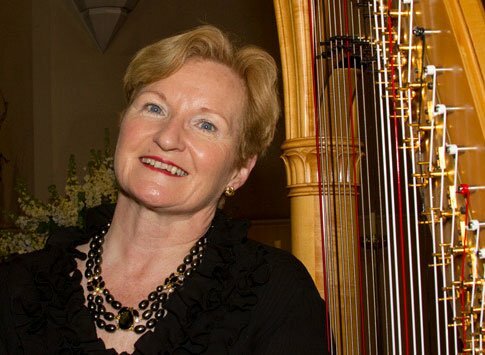 Ann became principal harpist with the Icelandic Radio Orchestra and later freelanced with the BBC and London orchestras before joining the RTE Radio Orchestra in Dublin Ireland where she became permanent principal harpist in their Concert Orchestra. Now retired, she delights in teaching.  The Wales International Harp Festival is organised by Canolfan Gerdd William Mathias (William Mathias Music Centre).